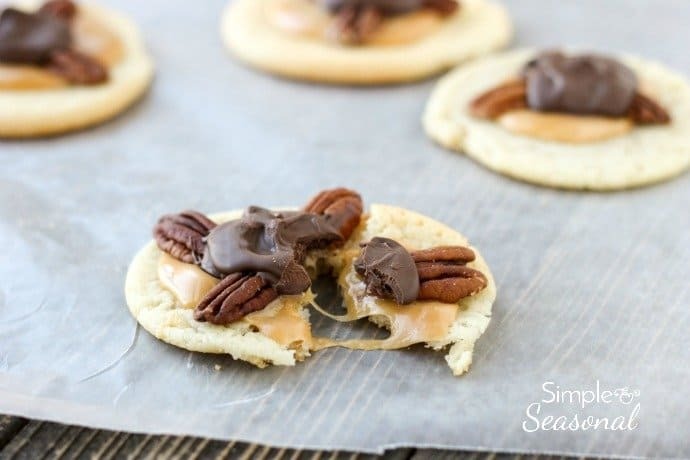 Just like their candy namesake, these Easy Turtle Cookies combine pecans, gooey caramel and chocolate to make a delicious treat that’s perfect for cookie exchanges. 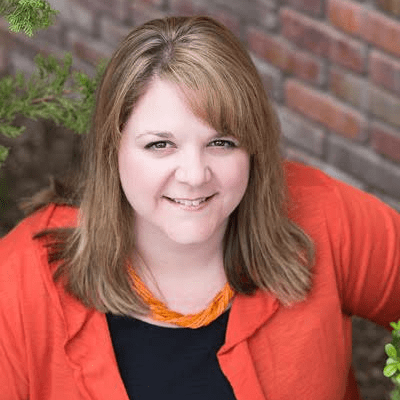 Last week, I told my husband I should be churning out the holiday related content because that’s what I’m all about now, but it just wasn’t happening. I was in a bit of a funk and needed inspiration. I decided to turn off the computer and pull out my old stash of Taste of Home magazines and a few favorite cookbooks. 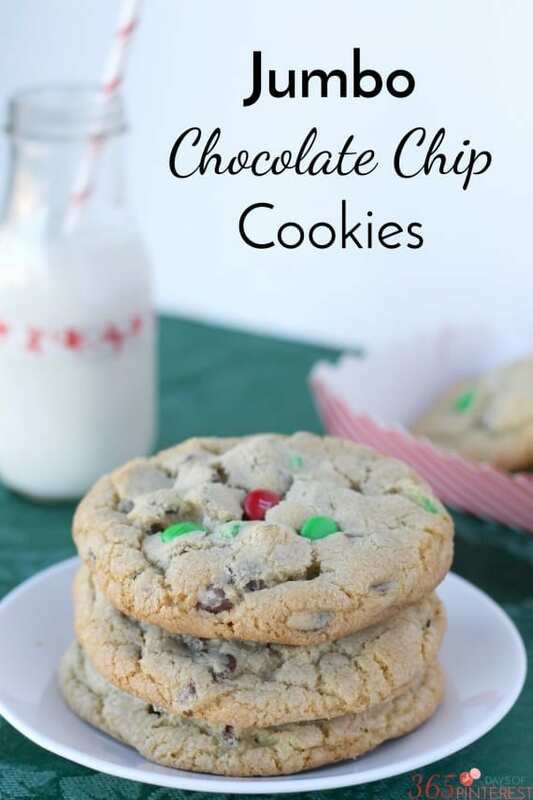 I found a page of easy cookie recipes for Christmas cookie exchanges. 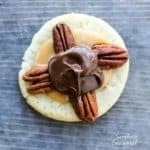 The first recipe to catch my eye was this one for Easy Turtle Cookies. 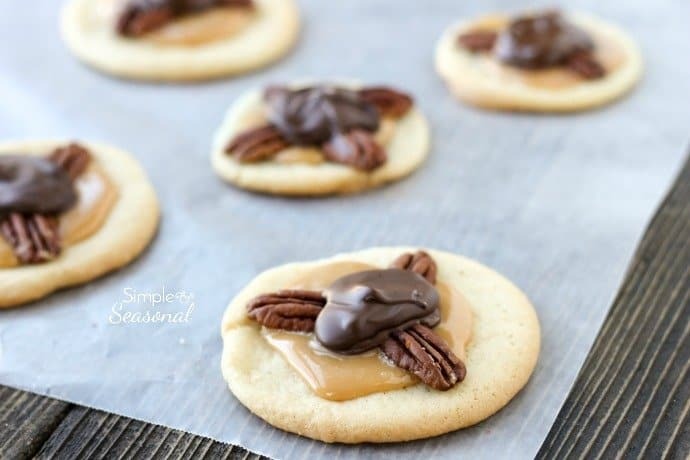 A sugar cookie topped with gooey caramel, chocolate and pecans, Easy Turtle Cookies are full of holiday flavors! Cut cookie dough in 1/4 inch slices and place on a cookie sheet to bake. Bake at 350 for 8-10 minutes until lightly browned. Remove and cool completely. In a bowl, combine the caramels and cream and microwave for one minute. Stir, and then microwave for another minute. Spoon onto the center of each cookie and press four pecan halves into the caramel. In another bowl, melt the chocolate chips (microwave in 30 second intervals) and stir until smooth. Spoon over the caramel. Let stand until set. Look at that delicious layer of gooey caramel! Jared said these were delicious and I agreed! They are so easy to make and look fantastic on the table. 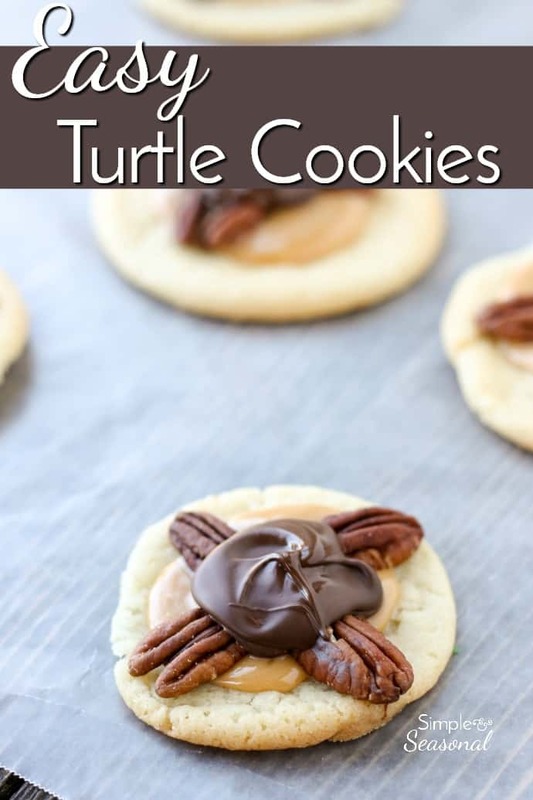 Make these Easy Turtle Cookies for your next Christmas cookie exchange and everyone will be asking you for the recipe. 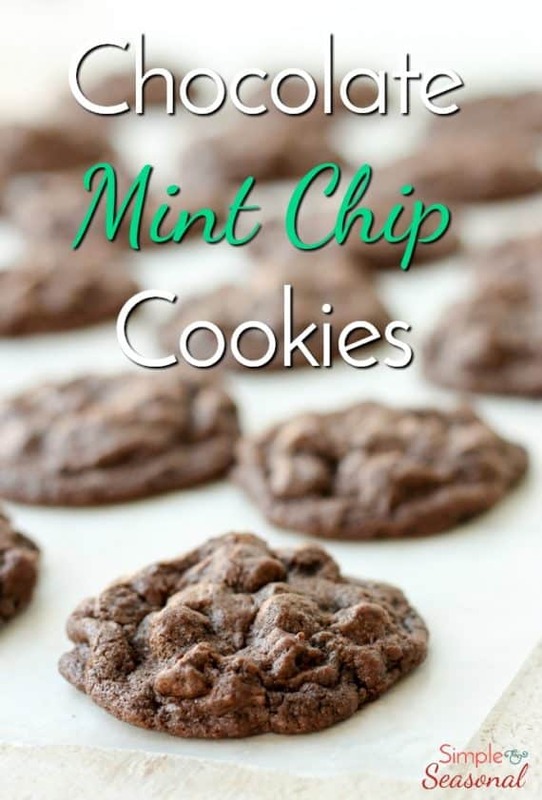 Check out these other cookie recipes!